Pramilla was one of the foremost students trained at the Ananda Kutir Ashram as an Integral Hatha Yoga Teacher, Therapist and Ayurveda Practitioner (Dip) and championed the recognition of Ayurveda in South Africa. She served on the Allied Health Practitioners Council of SA from Sept 2001 to Oct 2011 and also chaired the council during her tenure. Her extensive teaching experience includes the corporate sector, government departments, cabinet ministers, educators, schools, UCT, churches, marginalized communities and prisons. 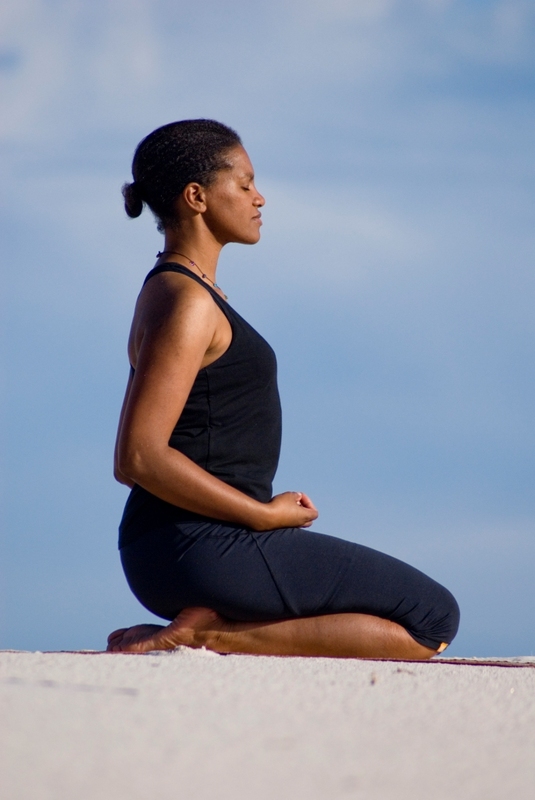 She has also featured on radio talks and television on yoga and meditation. Pramilla practiced yoga from an early childhood and was fortunate to have many enlightened masters who have instilled a deep love for the Vedas and spirituality. She upholds the sacredness of the ancient yoga tradition and applies it creatively and sensitively such as her commentaries on Patanjali’s Yoga Sutras for Yoga Awakening Africa. She has studied Hindu Philosophy with Sister Nivedita Academy in Bangalore and has over the years participated in seminars on Hinduism, the Divine Goddess, Yoga and Ayurveda. She conducts her practice in a tranquil setting in Claremont. Jennifer was born in England and moved to Cape Town in 1990. Her yoga journey began in 1995 at Ananda Kutir Ashram where she found the perfect antidote to corporate life. She began her study of Integral Hatha Yoga at Ananda Kutir and completed the Yoga Teacher Training Course in 1999. She continued her studies to qualify as a Yoga Therapist and Ayurveda Practitioner (Dip) in 2003 under the guidance of Sri Yogeshwari and Swami Parvathiananda. Jennifer founded her Ayurveda products company, Shambhavi, in 2011 as a way to fund her community outreach with children, educators and residents of Nyanga. She is currently one of the outreach co-ordinators of the Ananda Kutir Outreach Project. 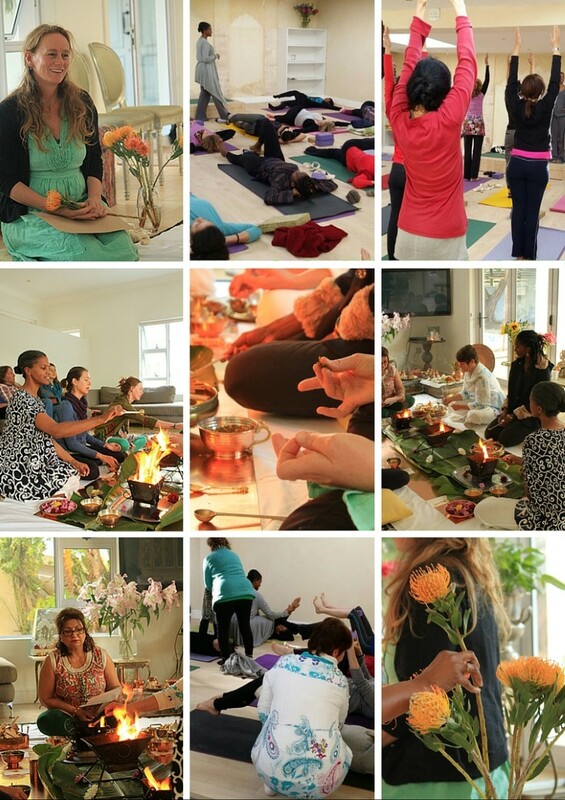 Rene is a certified Hatha Yoga teacher, Yoga Therapist and Ayurveda Practitioner (Dip). She studied at Ananda Kutir Ashram and has 14 years experience in teaching integral yoga. 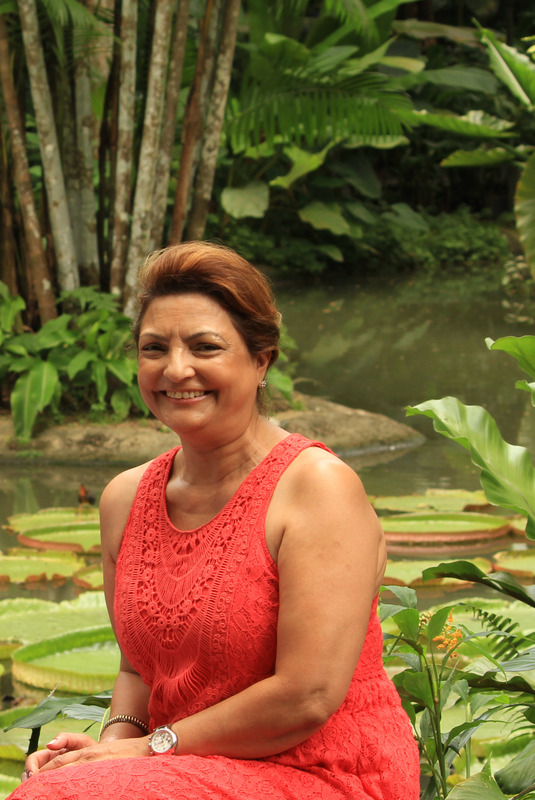 Rene is also certified in Massage, Reflexology and Aromatherapy and has incorporated all her professional training in her body works practice for 25 years. Her multifaceted career has endowed her with insightful knowledge of the intrinsic mind body relationship, which has infused her life with deeper meaning and purpose. 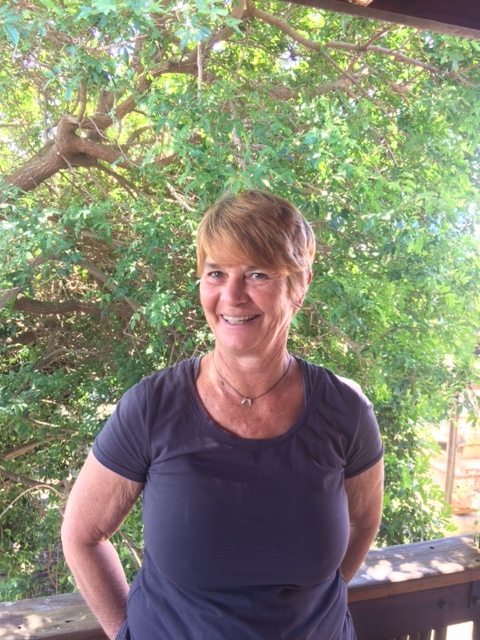 She currently has a yoga studio and bodyworks practice in the beautiful seaside village of Kommetjie. Rene and her sister Jillian Lambert facilitate the successful Magic Moments Getaways and Retreat on a regular basis offering both yoga and NIA to the local and international community. 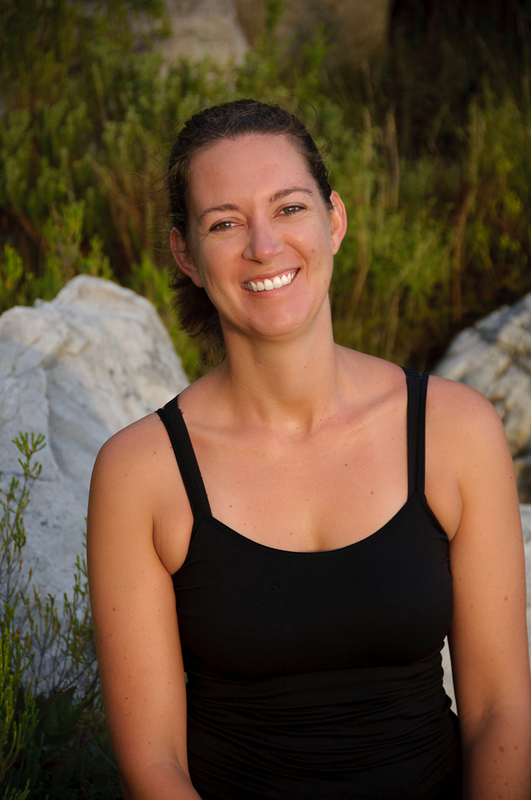 Nina’s yoga journey started in 2001 when she attended regular hatha yoga classes with her first yoga teacher and therapist Joke Spijiker whilst studying a Business Science degree at UCT. She immediately connected to the perennial teachings of yoga and nurtured her interest and enthusiasm by attending the Ananda Kutir Ashram’s Yoga Teacher Training Course in 2003. As one of the youngest participants she soon realised her heart felt desire and intention to share the practical wisdom and found herself being propelled by an innate spiritual force guiding her onto the current yogic path. Over the years, Nina’s dedication and passion has led her to start Yoga Awakening Africa, a local high quality magazine. She was invited to attend conferences in India and enhanced her knowledge in all styles of yoga by attending regular workshops and classes with local and international teachers. She is presently focusing her teaching and learning on the therapeutic aspects of yoga and to share it with those who are ready to receive with an open mind and heart. Nina teaches private as well as regular, integral yoga classes from her picturesque studio overlooking the greenbelt in Tokai.